Medical marijuana seeds give you a chance to grow your own natural remedy against pain or disorders. Almost all cannabis species are suited for medical use. Of course, for certain medical conditions particular medical marijuana strains are more appropriate than the other. Medical cannabis can relieve pain and alleviate symptoms of many diseases and disorders. With the medical marijuana seeds of AMS, you buy yourself an excellent medicine. 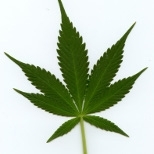 Marijuana is used for medicinal reasons for ages. In China, they knew the medical benefits of marijuana in the early days. If you were in pain, a good chance the Chinese doctors would prescribe you with a form of medical marijuana. The Chinese even grew medical marijuana strains to use the yield as an early ADHD medicine for better concentration. Medical marijuana made a comeback into modern medicine, even in the United States. Research shows that smoking medical weed has little to no side effects if you compare it with regular medicine. Many people wonder how to get medical marijuana. Well, it’s easy. Get a prescription from your doctor or just grow your own. Medical marijuana seeds have become more accessible on the internet. 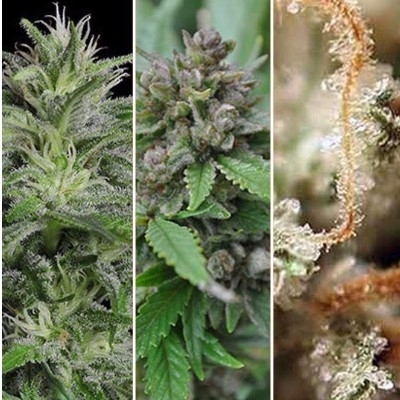 Amsterdam Marijuana Seeds has a great selection of medical marijuana seeds available. All of our medical marihuana seeds and strains have great pain numbing effects as well as providing anti-inflammatory benefits. Perfect, if going to the pharmacy or specialized dispensaries is not an option for you and you want to grow your own medical cannabis. Don’t forget to call your physician if you have any medical problems. Growing medical marijuana strains: do you want to give it a shot? Order your medical weed seeds now at the best weed seeds provider; Amsterdam Marijuana Seeds. We guarantee the delivery of your seeds for your newest therapies: growing and smoking medical marihuana. No matter in which continent you live: the delivery of your medical marijuana seeds is an if, not a when. AMS envelopes look like normal mail. We ship very discreetly, so our enveloppes contain no marijuana-related content. We provide a very stealthy way of shipping our medical marijuana seeds, so not only the delivery is guaranteed, bus also the quality and the excellent shape of your medical weed seeds. Check out the rest of our shipping terms here. Amsterdam Marijuana Seeds is a Dutch seed bank with more than 15 years experience. The best growers from The Netherlands select, develop and innovate our range of weed seeds, from medical marijuana to relaxing or exciting weed. We share our passion by selling excellent seeds, sharing knowledge and experience and by helping you to grow the best medical marijuana strains. AMS has more to offer than only high-quality weed seeds. We offer fertilizer, which is perfect to get the best out of your plants. And if you smoke medical cannabis, a vaporizer might be good for you. 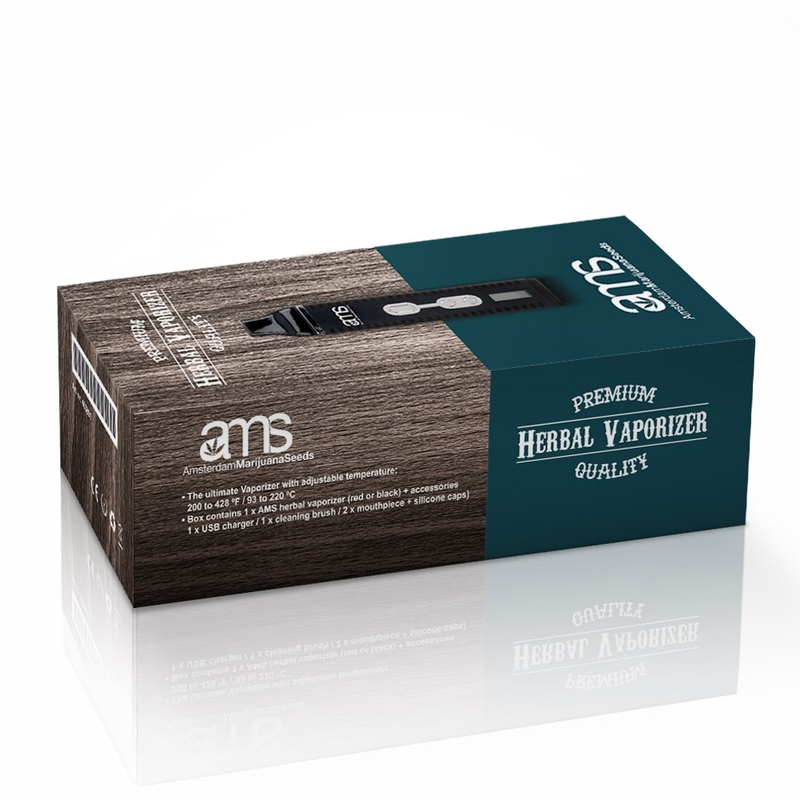 Vaping is a safer and healthier way to get the best effect from your rolled medical weed. Your medical marihuana kicks in within a few minutes after vaping. Don’t like to smoke? Make some tea of your weed or choose to bake a cake or bread with it. There are different ways to take in your medical weed: smoke, drink, eat or smear it on your skin (marijuana oil). Smoking is the fastest way though, to benefit from the effects. Eating and drinking medical weed takes minutes longer. Medical cannabis reduces spasms and nausea, relieves nerve pain and reduces pressure in the eye. Smoking medical weed also helps with multiple sclerosis, chronic nerve pain, nausea and vomiting (caused by chemotherapy and HIV for example), and loss of appetite (in the last phase of life). Did you know a few puffs of medical weed helps with glaucoma and tics (like Gilles de la Tourette) too? Amsterdam Marijuana Seeds is not in a position to prescribe specific strains for specific conditions. Maybe you already knew that Indica species are more relaxing and have a heavy head effect, while sativa keeps your mind clear and gives you more energy. Differences which are crucial to pick you medicine. Check out the beginners guide to medical cannabis to choose the right strain. Do you have any questions about the effects of our medical marihuana seeds? Or do you want to ask us about the quality, terms or maybe something else? Please, contact us. Do not hesitate, because we have a team stand-by to help you out in all your questions. E-mail us or fill out the contact form. You’ll have an answer from our experts within a day. Growing your own medical weed strains is becoming more and more popular. You save yourself a trip to the doctor and you know exactly what you are smoking. Besides that, growing your own weed is kind of fun, if you enjoy gardening. Are you interested in our medical marijuana? Buy the most excellent seeds available at AMS and receive other seeds for free.